Nowadays when money is tighter, and the cost of living has become more expensive it seems difficult to make savings of any kind. Many question whether savings even matter anymore. Indeed, you may wonder why there is so much emphasis on saving money. 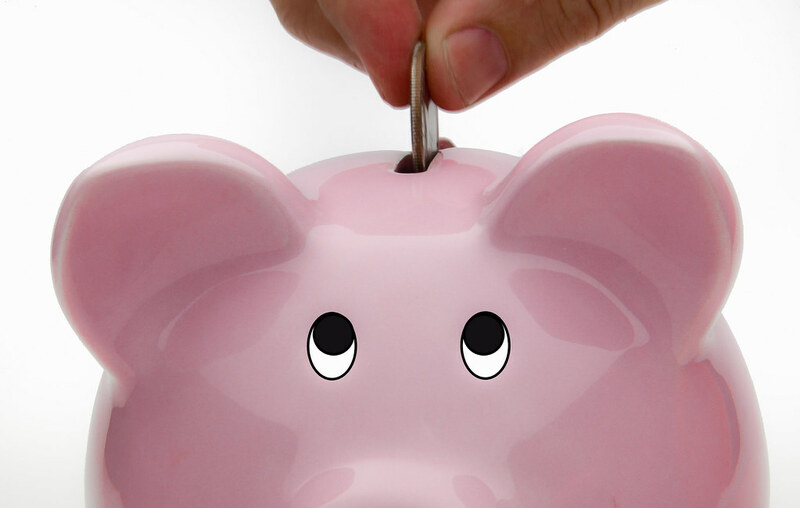 If you have as much as you need to cover your living costs every month then why should you worry about saving any up? These are valid points to make, but the idea of savings is to have a Plan B in case of emergencies. There are, of course, other ways to bring in extra income if you require it. You may want to think about selling your structured settlement payments at http://moneyupfront.net. You might even consider getting a credit card or taking out a loan. But if you don’t want to or aren’t in a position to do any of these things then you will need a backup plan. It is impossible to expect the unexpected. If everything in your life were to carry on as it is right now, you might never need savings. But it is not likely to be the case. The best approach in life is always to hope for the best and prepare for the worst. If anything goes wrong, you will need a safety net. You might find yourself facing redundancy or struggling to keep up with outgoings for a month or two. If this happens, you will need a system in place to allow you to pay for the important things in your life. Savings will allow you to do this without putting you into a cycle of debt or facing the prospect of having to sell possessions. One of the principle advantages of having savings now is that it will help you to adopt a frugal mindset for the future. Getting into the habit of saving rather than spending will help you to become more sensible with your money in the long term. Introduce targets for how much you want to save and work towards them. This will make it easier to do so in the future. You may find that saving changes your mindset so that you end up saving more than you targeted. If this happens, you may even want to reward yourself. It may seem silly to suggest saving for retirement, after all this is what a pension is for. But these days pension plans are not always conducive to a person’s retirement well-being. Saving money now can help you supplement your pension with extra money. As a result, you can help to make your retirement a little more comfortable. Saving money now will mean that you will need to save less later in life. It will also ease worries about your financial future. If you are saving over a prolonged period, any amount can soon build up. By taking these steps now, you will find yourself in a much better position when you get to retirement age.